How To Protect Your Domain Name ? Govind Singh April 19th, 2010 Domain Name no comments. Your domain means a lot to you so never let any one play with its authenticity. There are a number of security measures you can implement in order to secure your domain from any sort of unauthorized access. 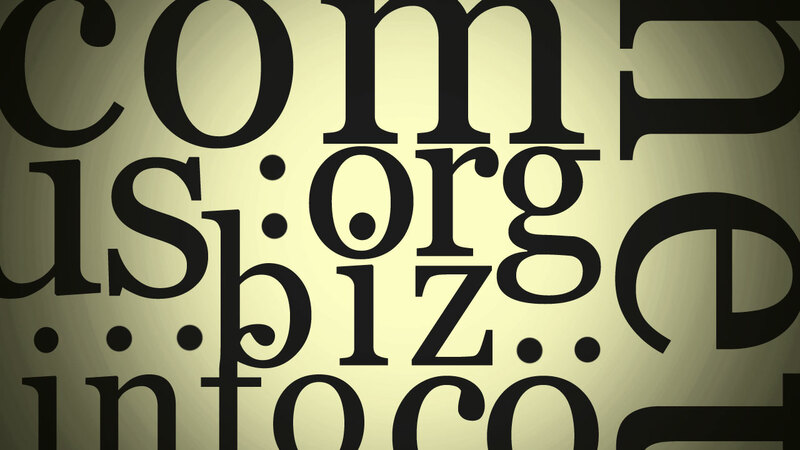 Be careful against any unscrupulous activity that endangers your rights to your domain name. 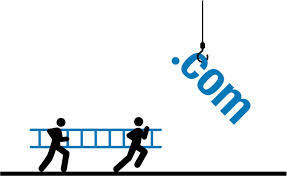 Your domain plays a vital role in augmenting your business presence online. Smooth running of your website is a very important factor as it acts as a mediator between you and your potential customers. Alike any other industry, World Wide Web is also facing serious threats from dubious activities executed by a group of cons. Your domain name and its security protocols may be breached at any moment if you lack at your domain security measures or ignorant towards domain safety guidelines. It’s an absolute responsibility of organizations to strictly follow certain strategies involve in ensuring domain safety so that the domain credibility must not be compromised. A single mistake from your side can put you in dilemma of domain loss. Those owners who own multiple domains at a time are on the greater risk of domain hijacking. Usually domain owners are informed when the expiry date of the domain approaches, however in some cases either the domain renewal notice never reaches to the owner or the email or postal address he provides to the registrar is outdated or changed. In this kind of threat a domain hijacker submits a fraudulent domain registration request and acquires an unauthorized control on the particular domain without the knowledge of actual owner of this domain. In some cases it has been evident that these con activists sell these hijacked domains to the actual owners in high price. Most of the domain frauds occur due to your ignorance towards the expiry date and related information of the domain. Keep in touch with your domain registrar at regular intervals to get informed about the domain expiry details. 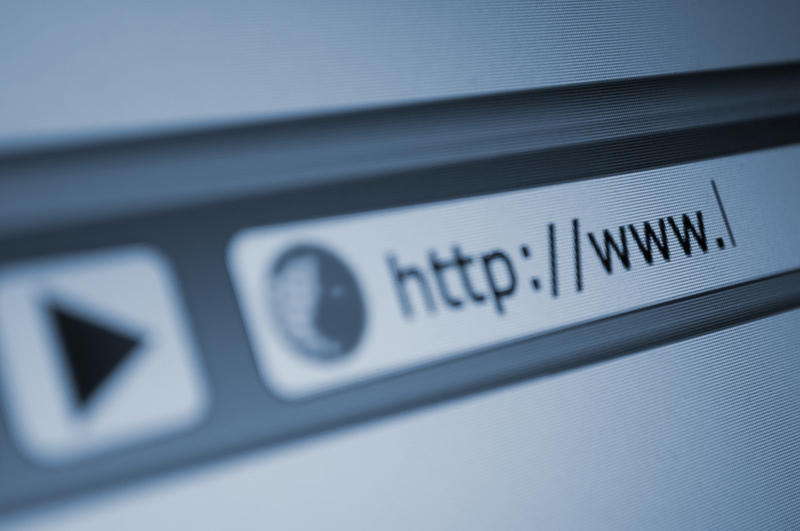 Some registrars are now offering automated domain expiry date trackers, auto renewal services and other safety measures. Take these services from the providers since these are advanced, authentic and reliable. The e-mail address you provide to the registrar is an important entity that is used as a communication mode to let you informed about activities performed across the domain. Never left the e-mail id unattended for a long time as some providers delete those ids that are not logged in by the users for a long duration. Do not reply any unrecognized renewal notice or other communications that asks some vital details of your domain registration documentation. Contact your domain registrar immediately and enquire about any such communication made by him. Keep all your functional domain passwords secret and never disclose it to any unintended audience or third party without deep scrutiny. How To Keep Your Domain Name Safe ?